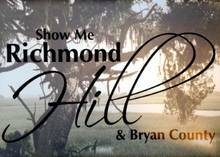 Join the Richmond Hill/Bryan County Chamber of Commerce for its June Business After Hours. There will be informal networking, complimentary food, drinks and door prizes. Complimentary to RHBC Chamber members and invited guests.